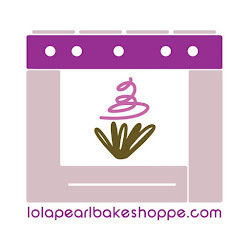 Lola Pearl Bake Shoppe: A Sweet Treat! Lola Pearl Bake Shoppe & City Wine Merchant cordially invite you to share in a complimentary evening of specialty cupcakes & select wines. This event is the perfect opportunity to order your special someone that unique “sweet treat” to take your Valentine moment from ordinary to unforgettable!